That quote describes our RV travel quite well, especially since we've been full-timing. With so little structure to our schedule since selling our house, we often change our plans. 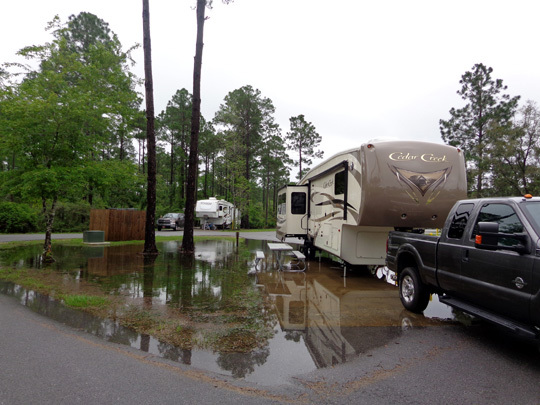 Our decision to camp at the recreation area didn't come easily. We knew we wanted to work our way west slowly from Kings Bay, GA to Austin, TX. 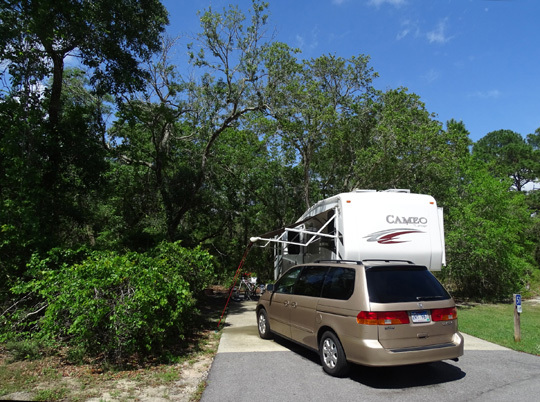 We had several weeks to kill and several choices of military (and private and public) campgrounds in northern Florida and Alabama. We hadn't been to any of the military campgrounds previously so we didn't know exactly what to expect of the place(s) we chose. 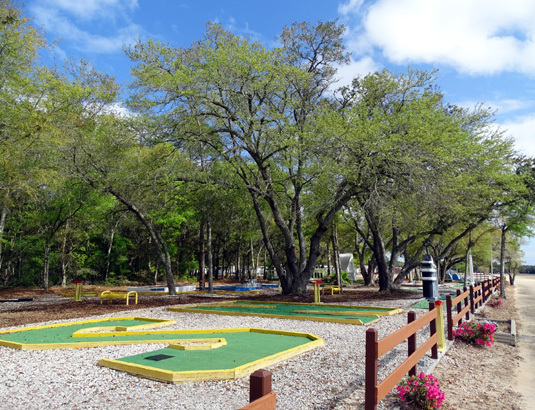 After talking with other retirees we gradually eliminated, for various reasons, all the options except Oak Grove CG at NAS Pensacola and Battleship Row at the Navy rec. area about ten miles west of Oak Grove. The red balloon marks the location of the rec. 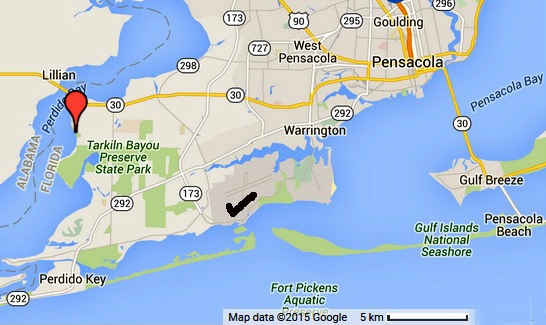 area; the black check marks NAS Pensacola. We had concurrent reservations at both places until finally making our decision: the recreation area. We chose well and ended up staying longer than originally planned. 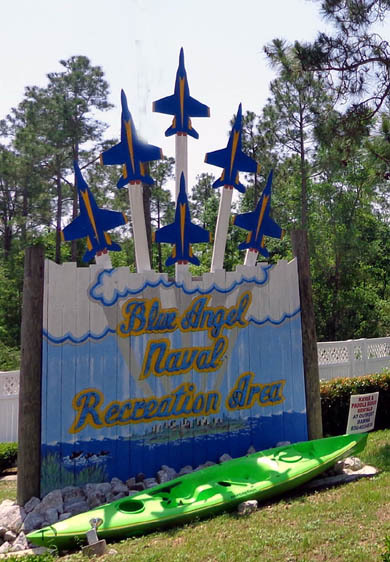 The Blue Angel Naval Recreation Area is located on Perdido Bay between Pensacola, FL and the AL border. It is open year-round for active duty service members, military retirees, DOD employees, and their families. I believe civilians can enter only to play disc golf and paintball. 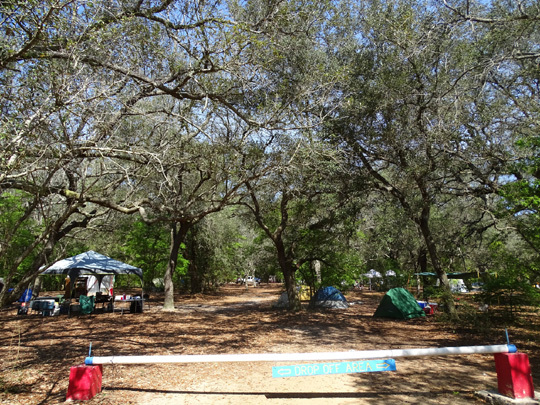 If you're eligible, this is a great place to camp in the fall, winter, and spring when temperatures in the Florida Panhandle aren't too hot. It was our first time here, and we liked it enough to stay five weeks. 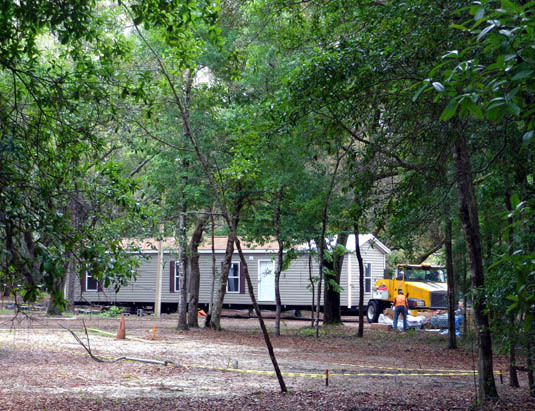 About a dozen rental mobile homes were being installed at the end of April. 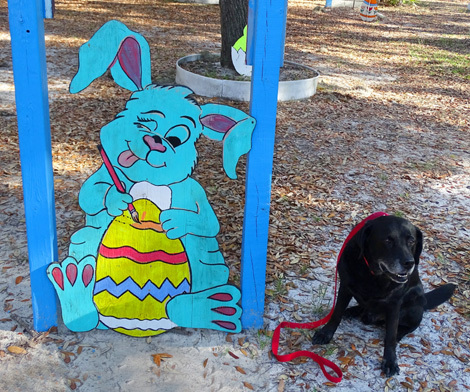 Cody poses with a rabbit after the Easter egg hunt. and miles and miles of dirt trails and roads to bike and hike. We didn't use all those features but it's great that they are there for military families to enjoy. 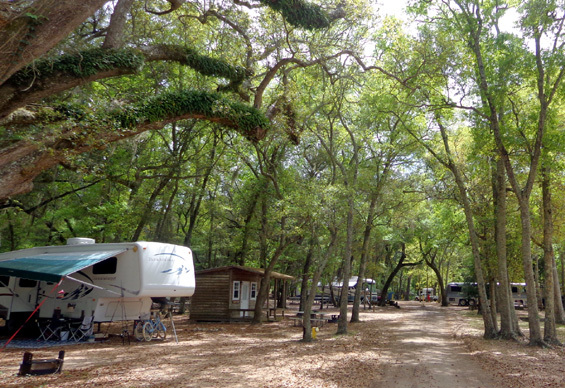 The recreation area is quieter than the campground on base (Oak Grove) and has larger RV sites. 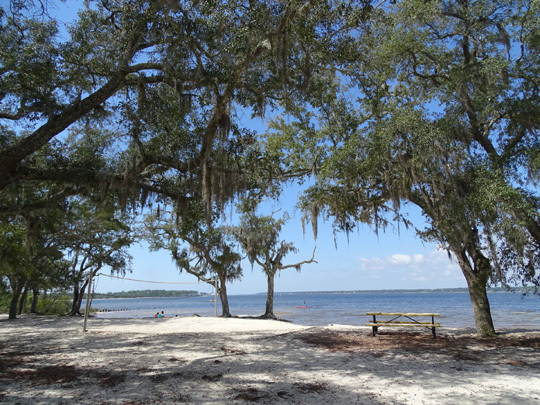 It has scenic water views and, although some people prefer Oak Grove because it is on base and a little closer to shopping, we preferred the more informal atmosphere at the rec. area. The rec. 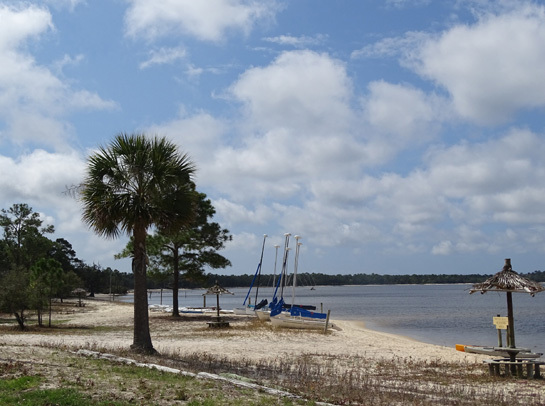 area has two different campgrounds about half a mile apart on Perdido Bay. 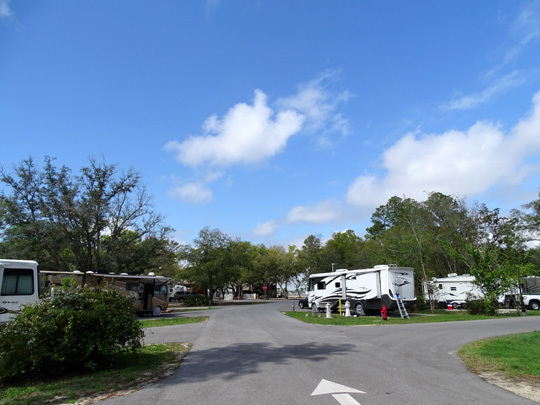 I would describe the 75-site Battleship Row as an "RV park" because the nicely landscaped area has large paved sites that accommodate big rigs and have full hookups with 50-amp power. Battleship Row was built more recently so the bathrooms and laundry facilities are more modern than those at Anchor Cove. 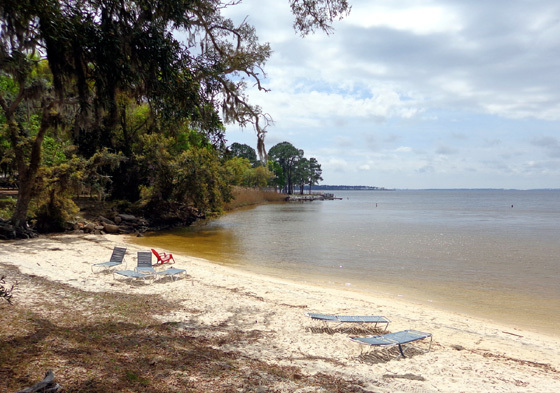 The heavily-treed, 83-site Anchor Cove is more informal, with smaller sandy RV pads, 30-amp electricity, water, and no sewer hookups. I'd classify it as a "campground." Since we have a larger rig and wanted to stay at least a month, we made our initial reservation at Battleship Row. For several reasons that turned out to be a good decision. 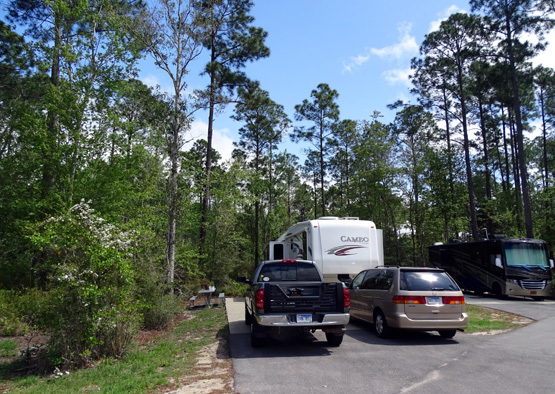 There are no written rules here forbidding work on vehicles but it's usually verboten in an RV park. 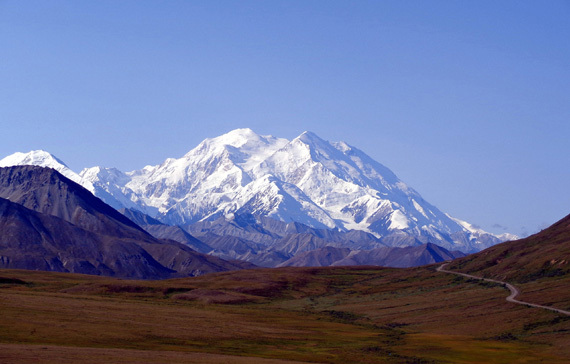 The cost for our site was $540/month ($18/day) for 50-amp power, water, and sewer. That's the same amount we paid at Kings Bay, GA but we don't have free WiFi or cable TV here. It's still an excellent price considering the location and all the amenities we've enjoyed. 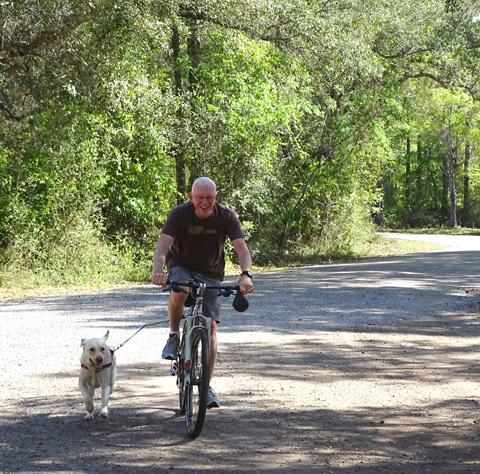 Jim and Casey rode every day on the paved and dirt roads in the rec. area. Battleship Row remained full to mostly full the entire time we were here. 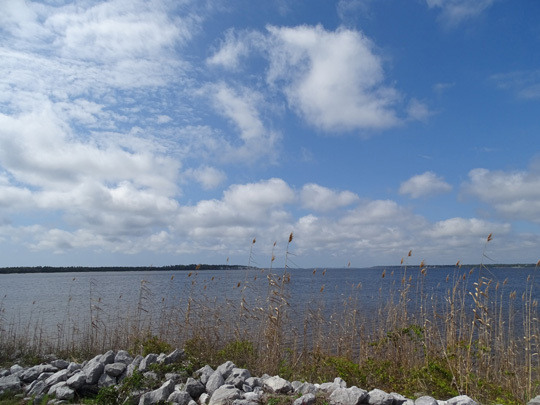 March and April are still "high season" in northern Florida. 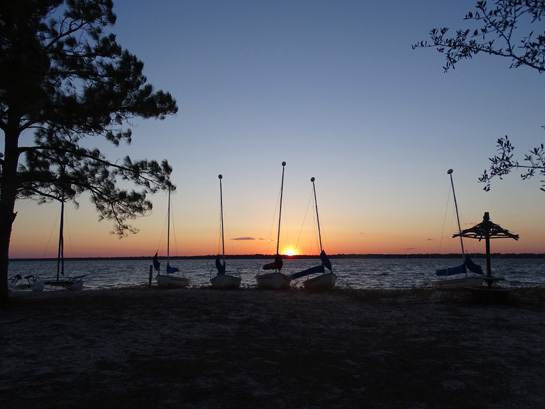 If you want to stay in either campground here during the winter or spring, we recommend making a reservation instead of just showing up. About a dozen of the sites at Battleship Row, and a few at Anchor Cove, are considered "waterfront" and cost a bit more. During our stay they appeared to be occupied by seasonal guests. 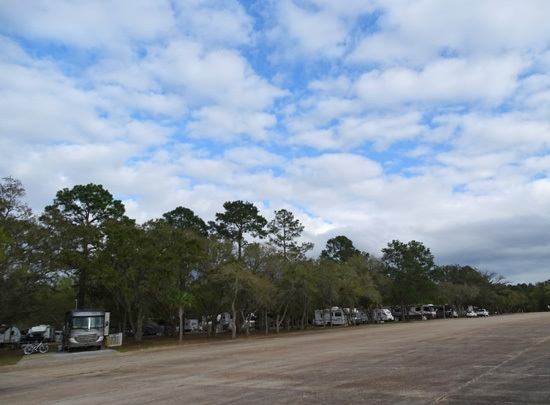 A large expanse of paved ground that was a former Navy seaplane tie-down and runway separates the RV sites from the bay. 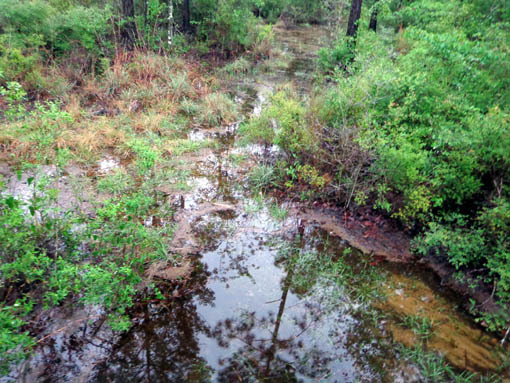 Our site didn't flood, just the woods behind it, but we decided at that point to move to a higher, drier spot anyway. 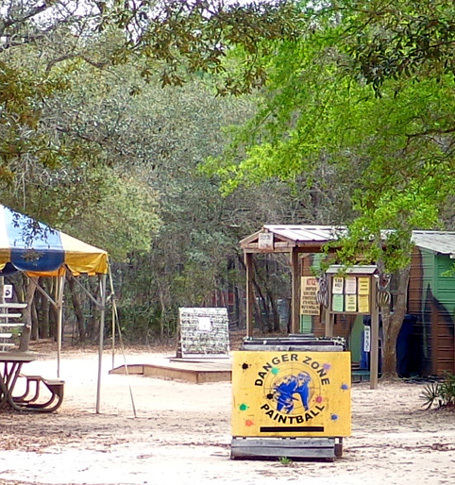 I liked our second site even better because it was adjacent to one of the disc golf holes. Every day I walked the dogs through one or more of the three shady 18-hole disc golf courses. Activities and photos continued on the next page . . .